The effectiveness of any business consultancy commences with a realization of the problem and designing a realistic solution framework. This is a team endeavor and obligates having those who can in fact deliver top solutions. We are a team of experts who focus on the areas of marketing, exhibition marketing, brand development and strategies to bring superior results. 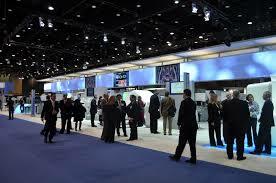 Trade fairs make possible for business to undertake market research and to promote themselves. Promoting the formation and growth of markets and market sectors. 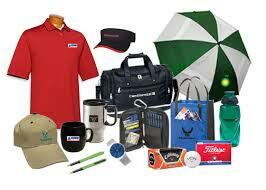 Promotional giveaways - Doing the right way. Branding is one of the most crucial details of any business strategy, retail or B2B. A successful brand plan is essential in more and more competitive markets. © TopFree Biz All rights reserved.